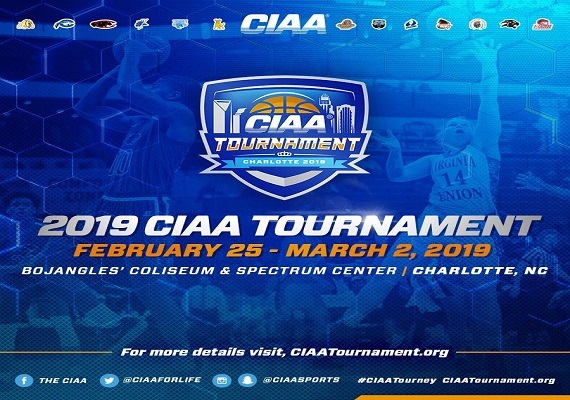 2019 CIAA Parties & Events taking place during the CIAA Basketball Tournament in Charlotte, NC from February 25th through March 2nd. List is frequently updated so check back often for more events! Click Here to submit your event & have it listed FOR FREE! Premium advertising packages are also available. Toyota Fan Fest, Charlotte Convention Center, 12 p.m.-8:00 p.m.
Lowe’s Super Saturday, Charlotte Convention Center, 8:30 a.m.-1:00 p.m.
Toyota Fan Fest, Charlotte Convention Center, 12:00 p.m.-8:00 p.m. 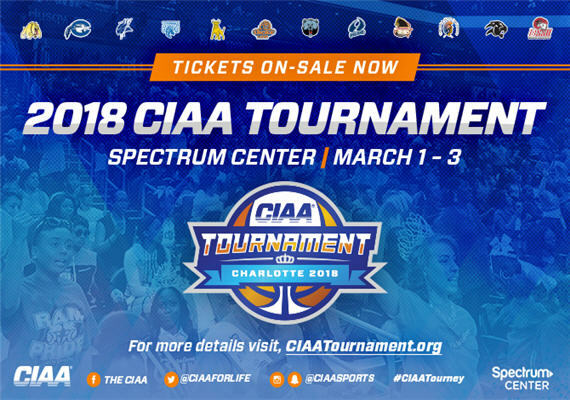 Interested in Supporting the CIAA? Become a Volunteer! Click here for more information. Vending opportuntiies are available in Spectrum Arena (Feb. 28-March 2) and Fan Fest (March 1-2). Event categories: CIAA Featured Events, CIAA Week, and Featured.